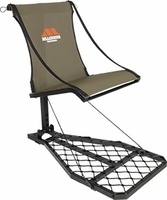 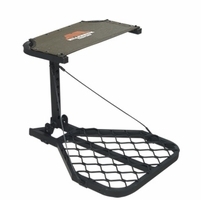 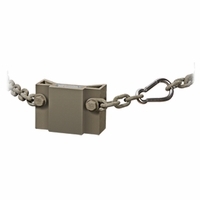 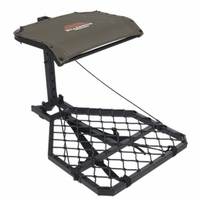 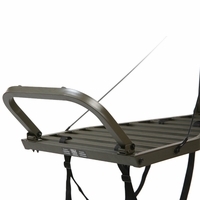 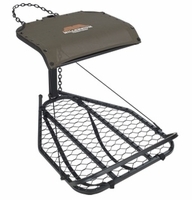 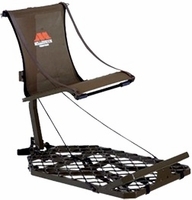 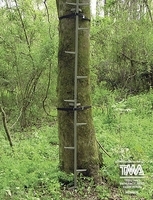 We have Millenium climbing treestands for sale. 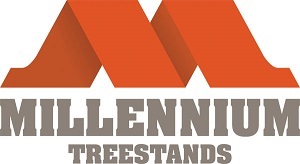 Millenium treestands are perfect for spotting your prey. 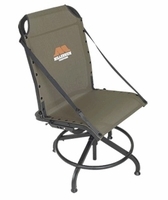 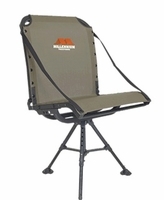 We offer a variety of options from Millennium including Millenium hunting chairs, Millenium M150 Monster Hang on treestands, and Millenium double ladder treestands. 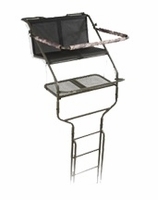 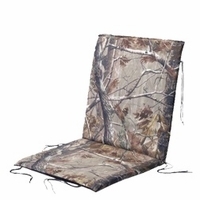 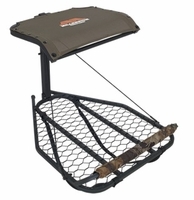 No matter what treestand you are looking for, we have the perfect stand for you!